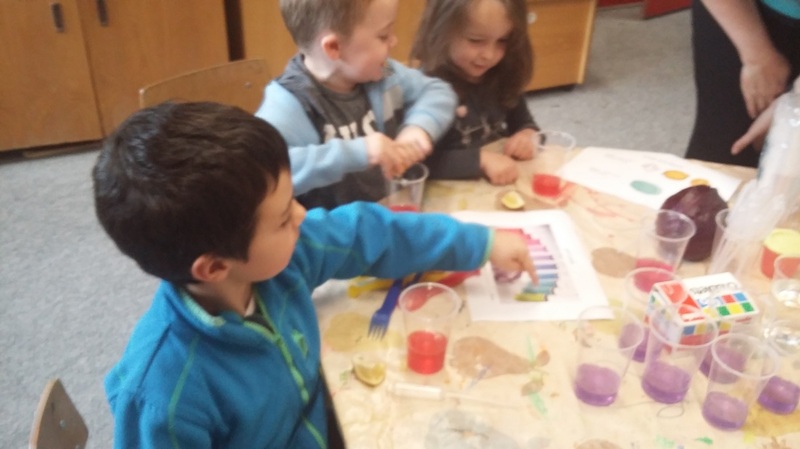 Science Week 2016 - Bray School Project N.S. 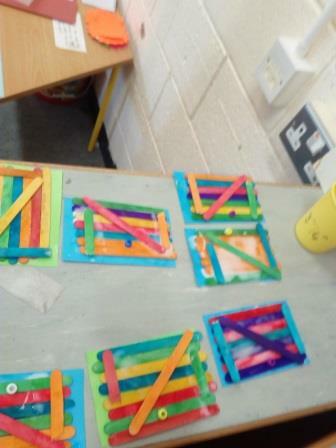 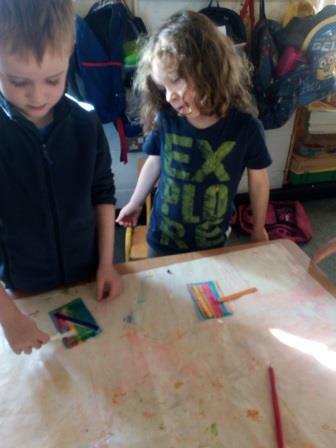 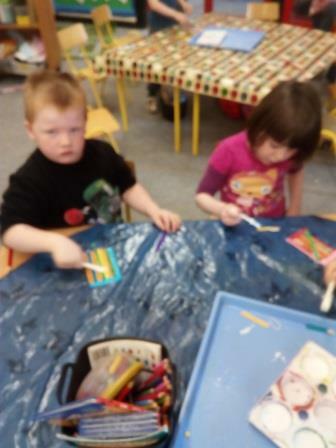 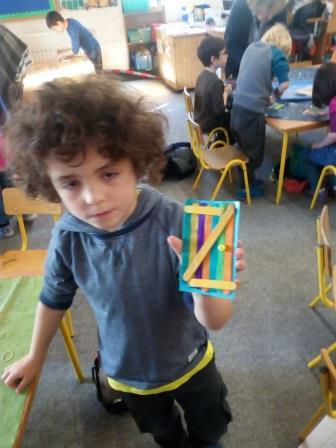 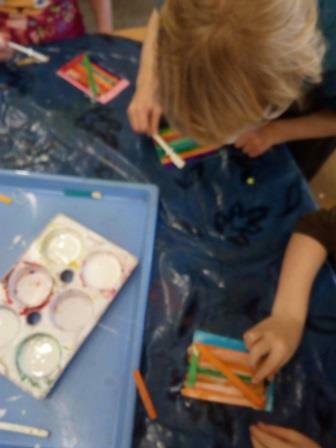 Students in Senior Infants spent time exploring different materials and making fairy doors from wooden lollipop sticks. 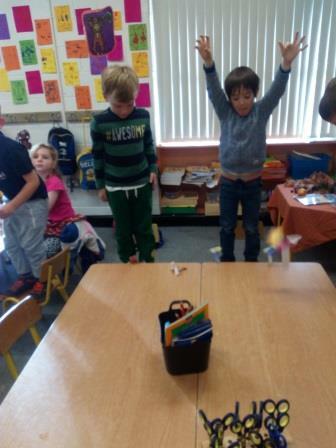 They also made helicopters out of paper! 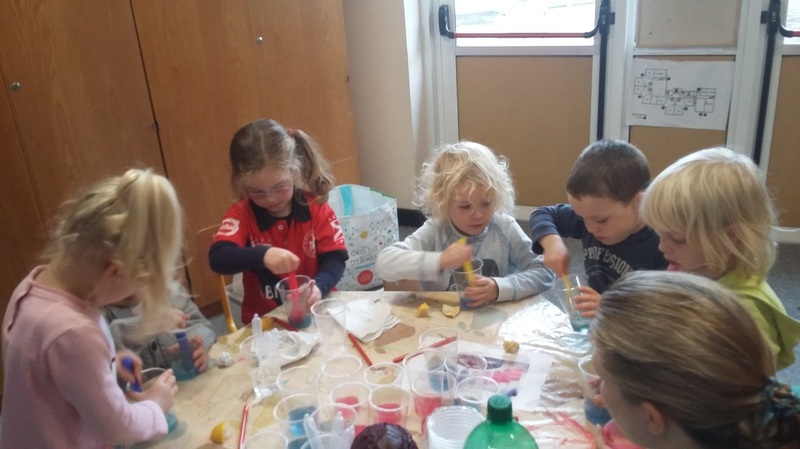 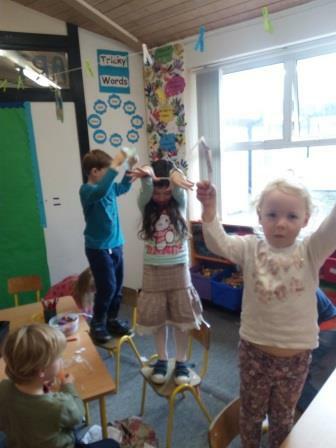 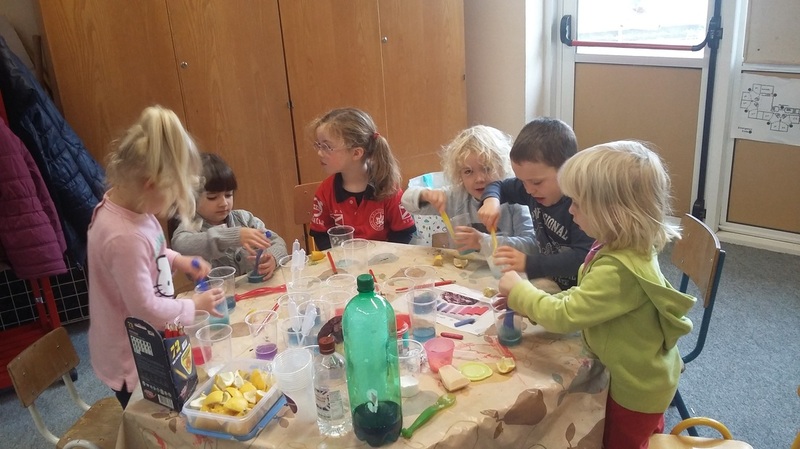 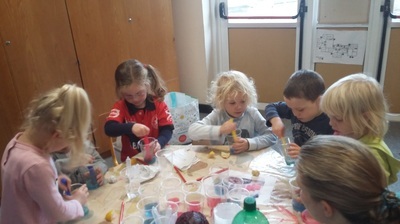 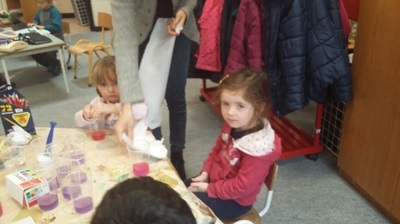 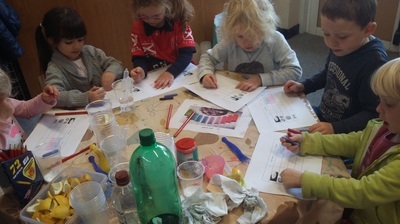 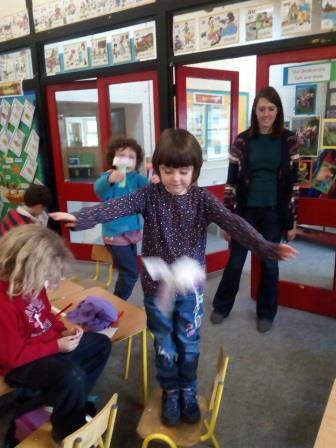 ​Parents of students in Junior Infants helped the little ones explore acids and bases using sugar, lemon, soap and water! 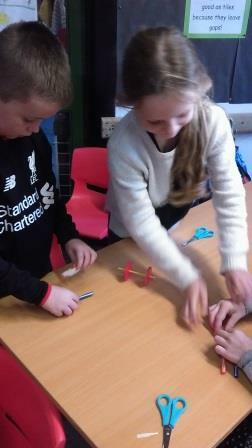 Engineer Scott Ziglinski visited our school for Science Week. 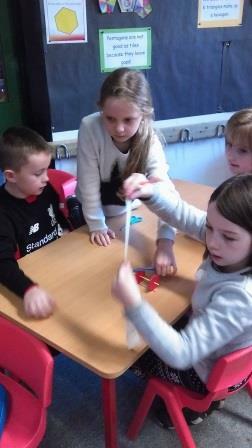 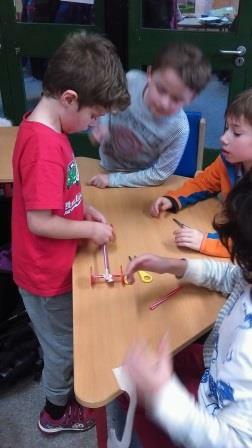 Children had lots of fun building their own go-carts using straws, wheels, axles and tape. 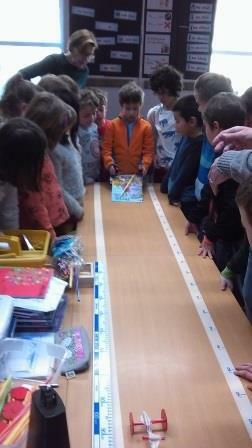 Each team then tested how far their cart travelled down a ramp. 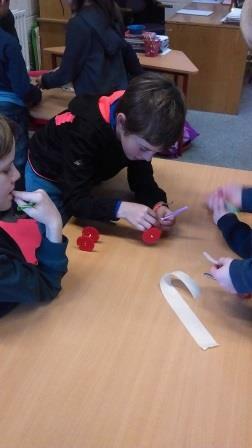 Sixth class presented their own science experiments to the class and enjoyed working with Scott!